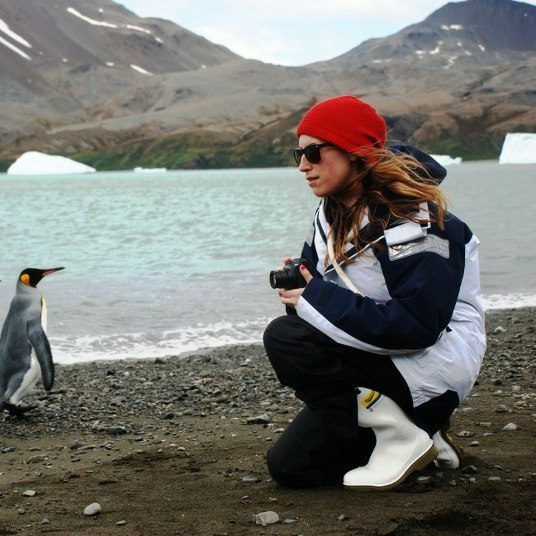 What’s life really like at the end of the earth? 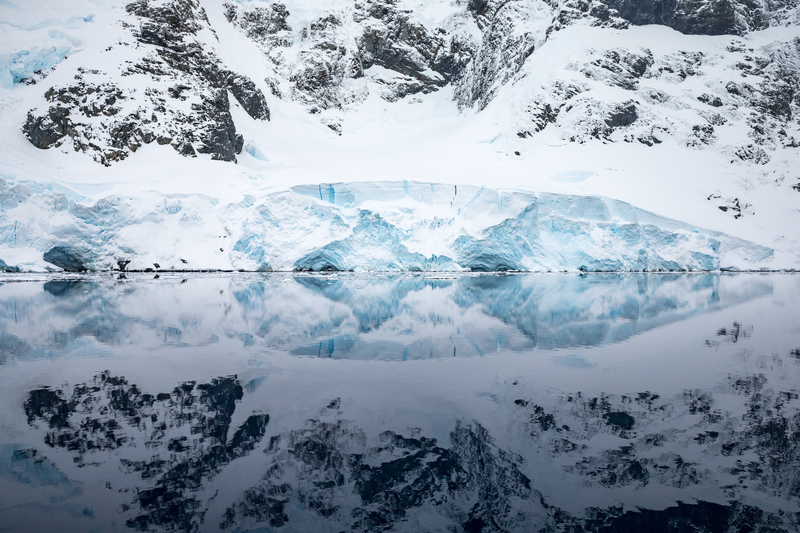 Follow photographer Kellie Lafranchi’s memorable journey aboard the expedition ship Polar Pioneer as it cruises to the frozen continent of Antarctica. Some places leave an indelible mark on your soul. 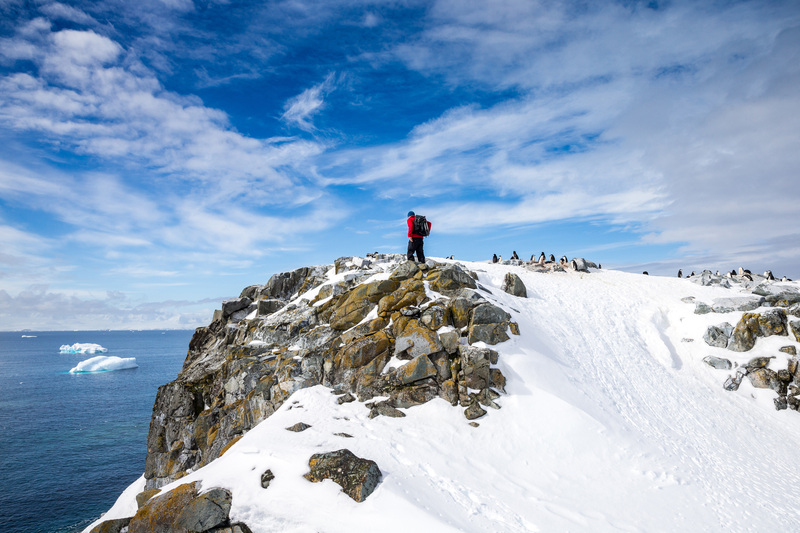 I learned this first-hand when I visited the southernmost continent on earth, Antarctica. It was the final destination on a three-month trip that was in itself over a year in the making. This long trip had allowed me to photograph and explore many places, meet incredible people and capture their stories along the way. But it was this, my final destination, that I was looking forward to the most. I had never set foot in a polar region and after months of waiting and preparing for the harsh conditions, it felt surreal to think I had almost made it to Ushuaia, Argentina; ‘the end of the earth’ and my gateway to Antarctica. 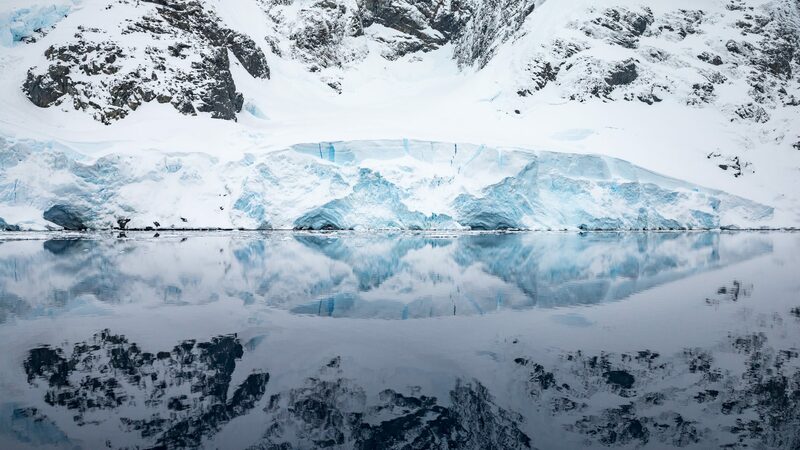 An iceberg reflected in the water of Antarctica. 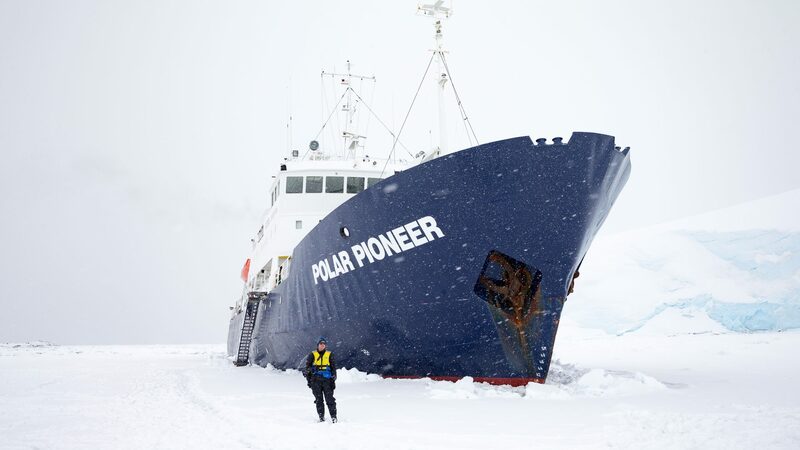 In Ushuaia, I boarded the Polar Pioneer—an ice-strengthened ship made of steel to withstand harsh polar conditions—along with 50 other passengers. Inside, scientists, photographers and holidaymakers were bundled together, each one of us anticipating the start of this two-week journey to explore the great unknown. Our introduction to ship life began with safety demonstrations, emergency procedures, drills, and a tour of our new floating home. The next step was getting to know our roommates and becoming accustomed to our small quarters; triple cabins which amounted to little more than bunks for sleeping. Sleeping in a tiny bunk was going to be interesting enough, but little did I know what else this continent had in store for me. 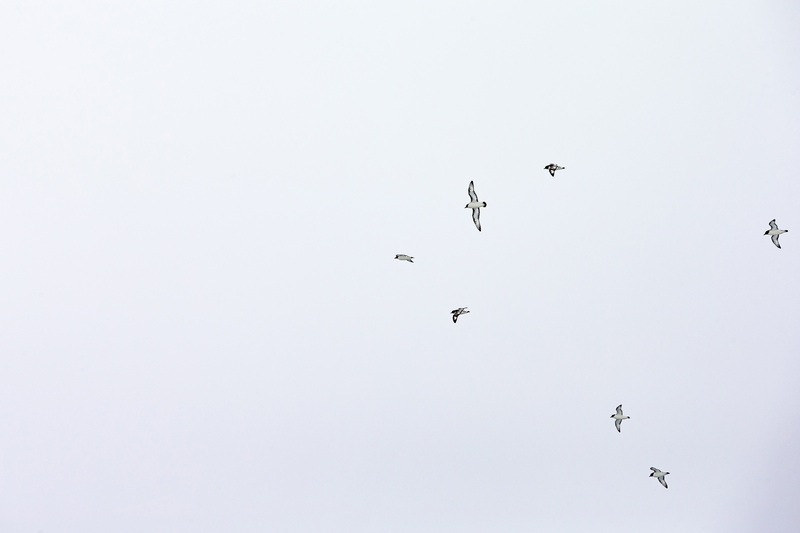 Birds fly against a cloudy sky in Antarctica. 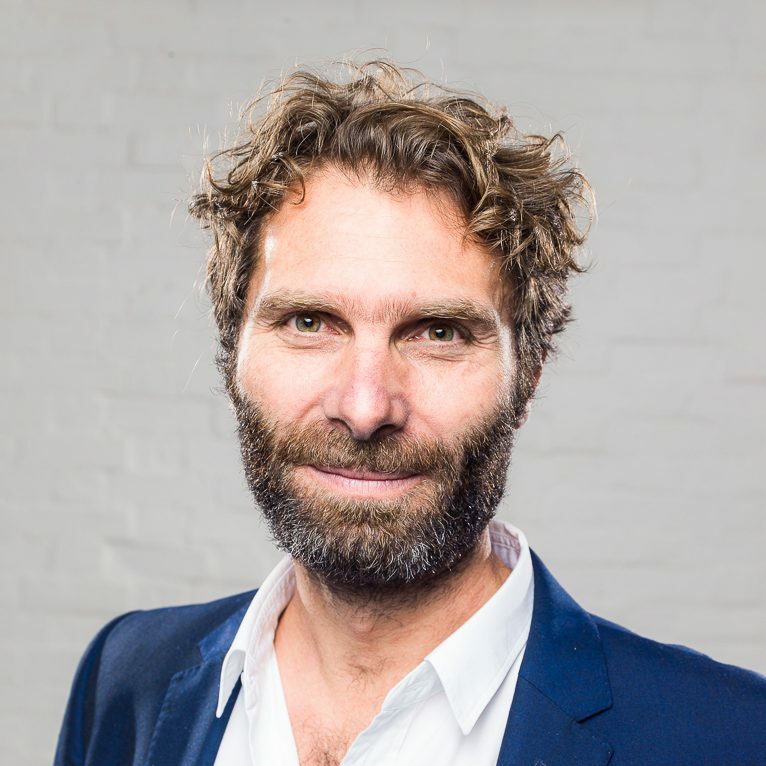 The first challenge was surviving the two-day crossing across the Drake Passage, those huge, rolling waves justifying its reputation as one of the world’s roughest seas. Endless water and empty space stretched as far as the eye could see. Seasickness was endured by most, with many opting to keep a low profile in the confines of their cabins and bunks. Those less affected spent time on the bridge and the boat’s deck, watching and photographing the many sea birds circling the boat. 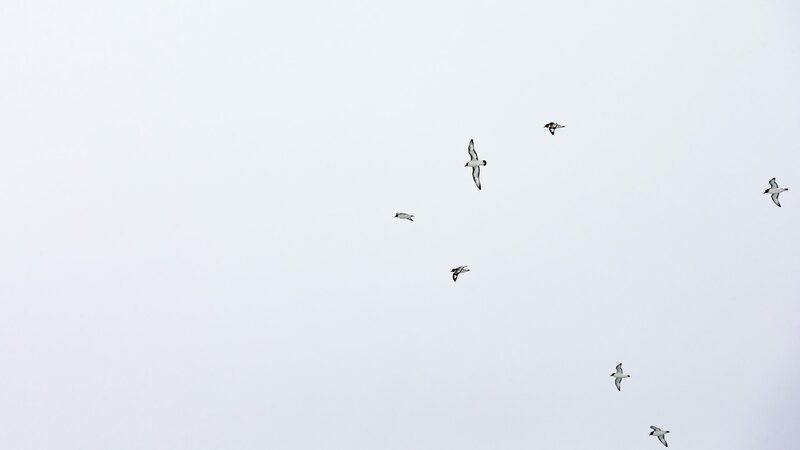 In fact, the birds proved to be the only visual stimulus to distract us from the seemingly never-ending choppy waters. 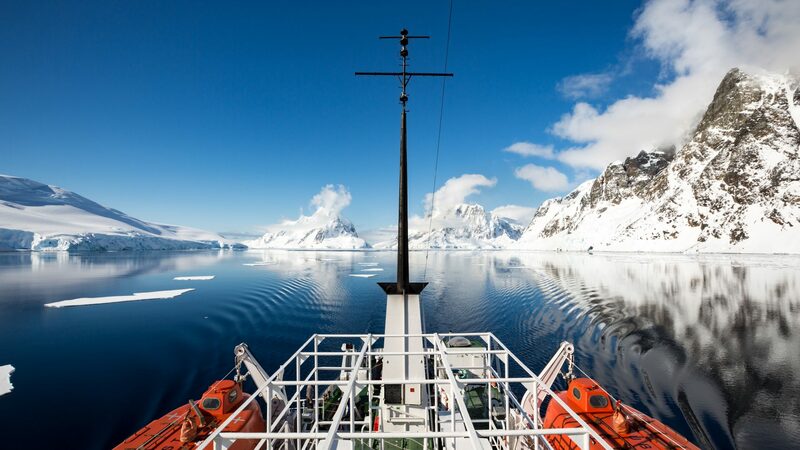 Flanked by icebergs on all sides, the Polar Pioneer cruises on. To pass the time, a commodity we had in abundance, a friendly competition with the ship’s crew was organized. The challenge was to guess the time, longitude and latitude of the first iceberg we would come across. 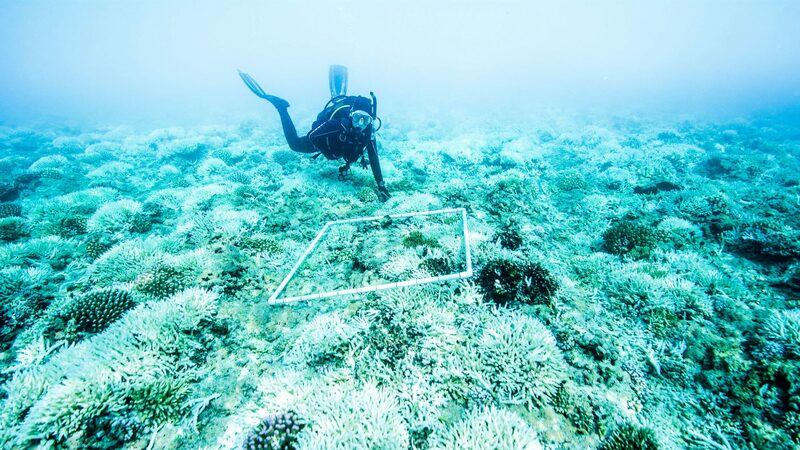 Competitors surveyed a huge, detailed map, identical to the one the captain uses to navigate, to help them make their guesses. 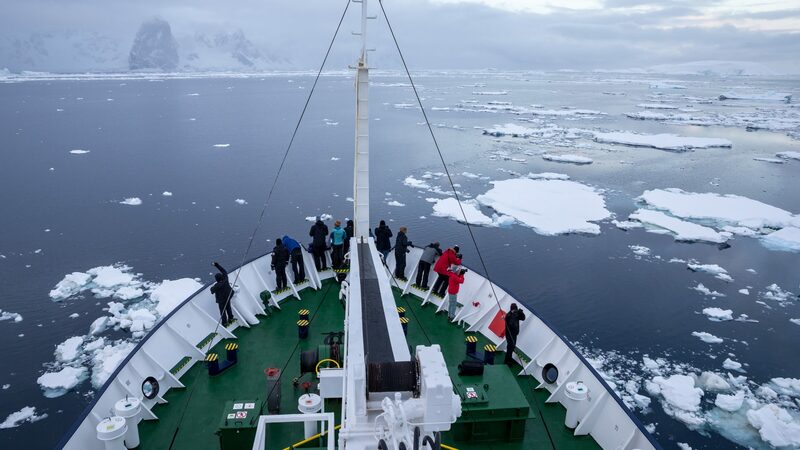 Passengers look out over the deck of the Polar Pioneer as it moves through calmer Antarctic waters. 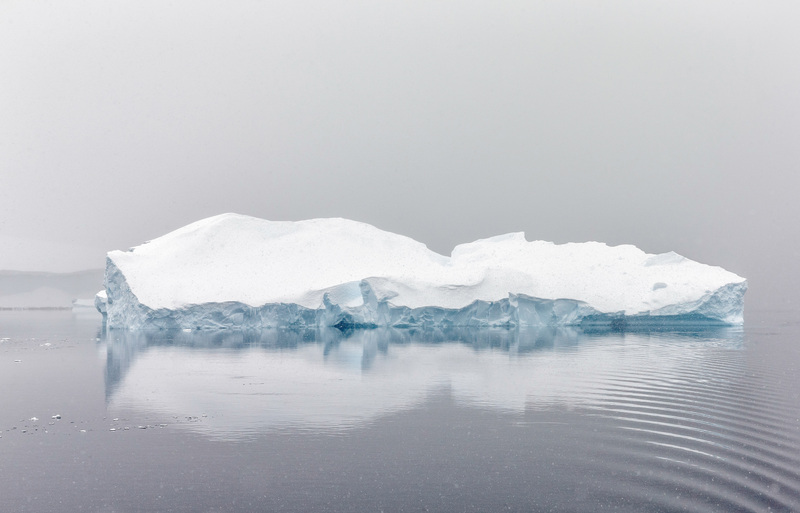 After two long days at sea, we reached the calmer waters of Antarctica itself. Passengers flocked to the front deck and were rewarded with spectacular views in all directions; you didn’t know where to look first. 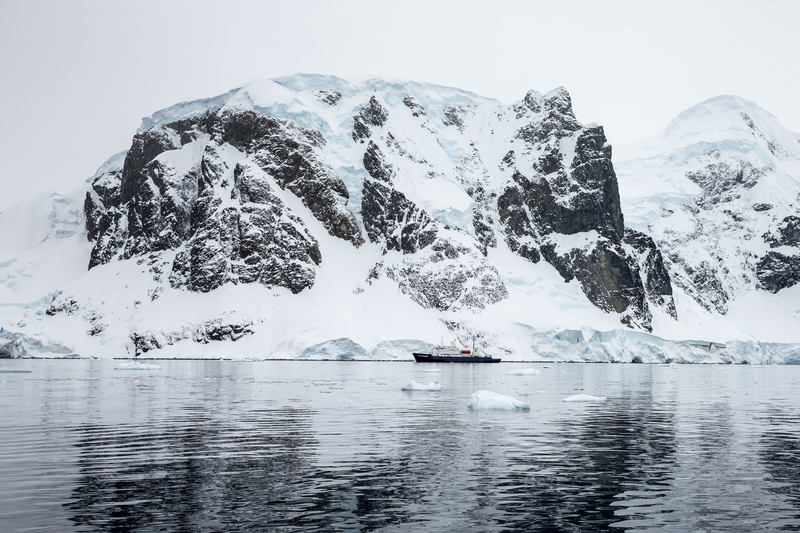 The scenery varied from floating icebergs and glacier cliffs to rugged mountains and hunks of slow-moving ice. 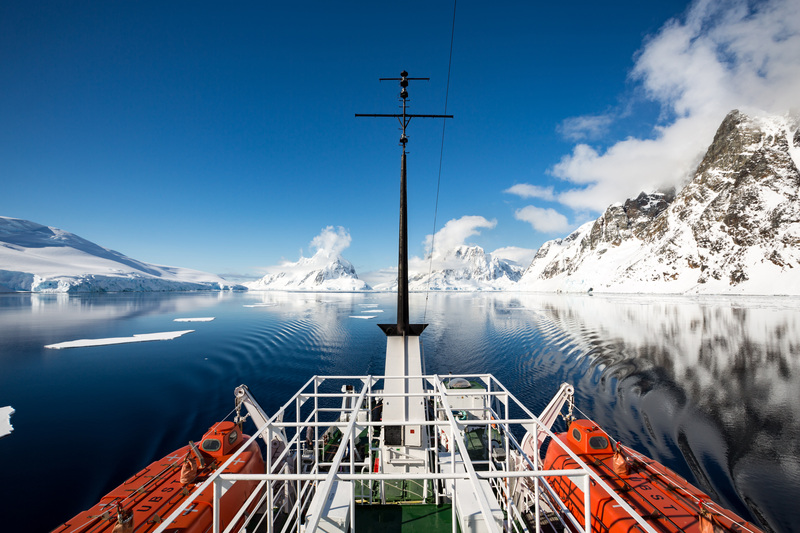 It was a photographer’s paradise—and equally, a photographer’s challenge too, as I hastily moved around the ship to capture as many perspectives as I could. 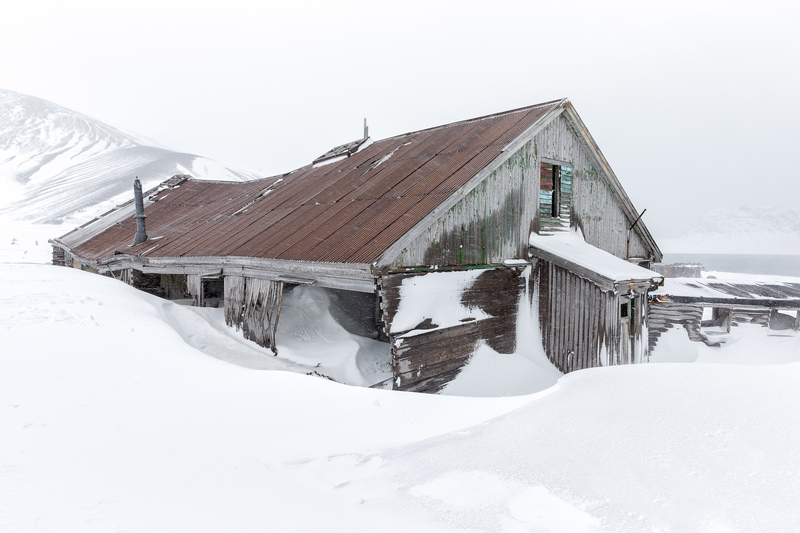 An abandoned, snowed-in building at an old Antarctic whaling station. Our first landing was Whalers Bay on the enticingly named Deception Island, where sulphur steam rises from its geothermal shores. 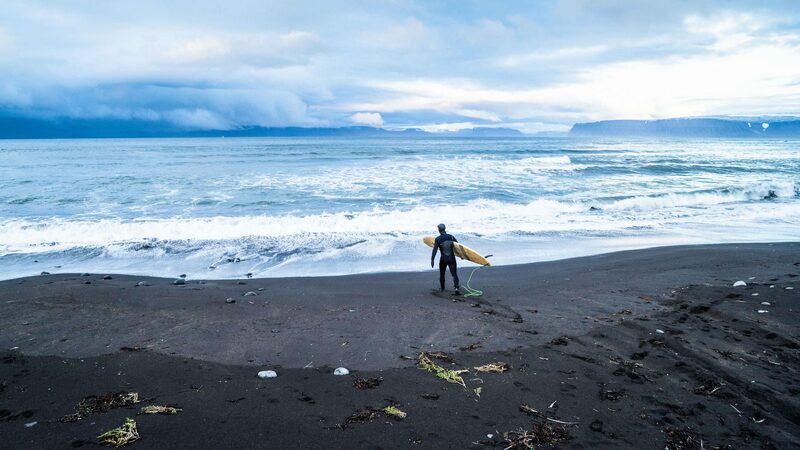 Deception Island remains an active volcano and in freezing temperatures, you can even dig a hole in the black sand beach to create a natural hot spring. In another life, Whalers Bay was an old whaling station. Giant rust-colored tanks and iron boilers still remain, alongside gutted, crumbling wooden buildings and rotting boats. There’s even a cemetery in the grounds; an eternal home for the 45 whalers who perished on the island. 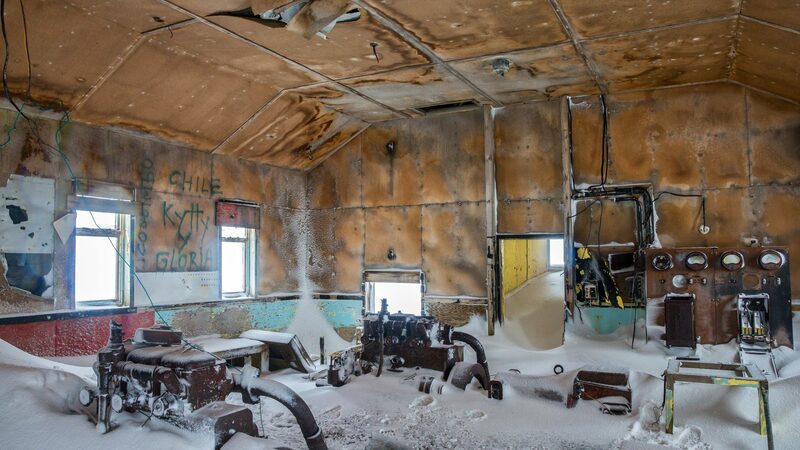 Inside one of the many abandoned buildings scattered around Antarctica. 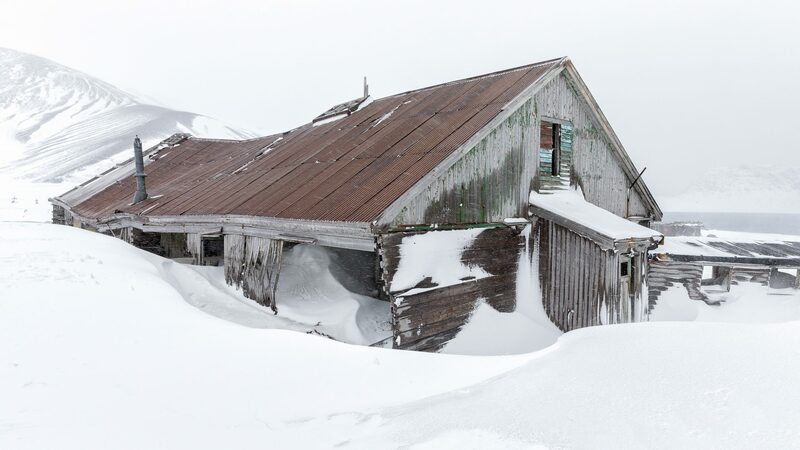 After the whaling station was abandoned, the island was set up as a British base, but eventually deserted after numerous volcanic eruptions made it too perilous to live on. What’s left is an eerie experience. 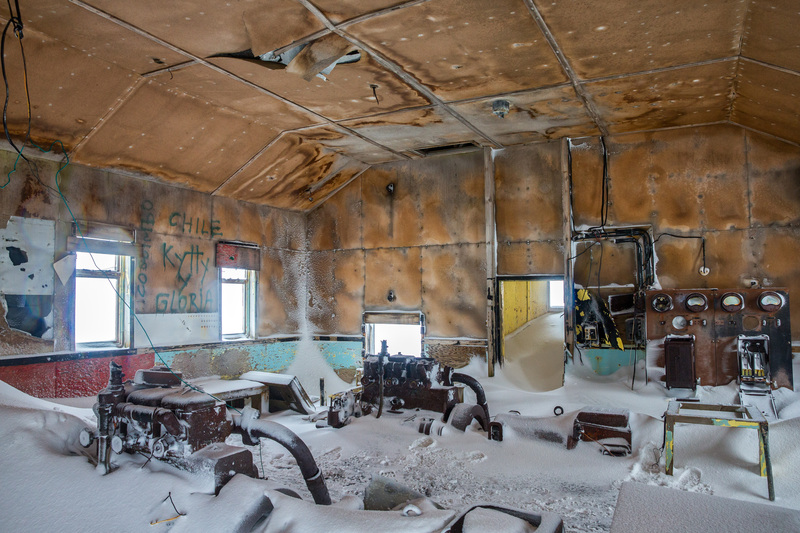 With so many of the structures now engulfed by the elements, you wonder what secrets the snow may be hiding as you poke and prowl around the surviving buildings. Soaking up the landscapes and making the most of the long days. As our journey continued, daily life on the ship quickly slipped into ‘routine’, although for most of us, life was anything but routine. We started each day early to watch the ship weaving in and out of the many coves. Light remained long after the sun had set, making the days feel extremely long, but the majesty of the landscapes and the wildlife encountered made those extra hours spent awake more than worthwhile. Crossing the 11-kilometer strait of the Lemaire Channel. 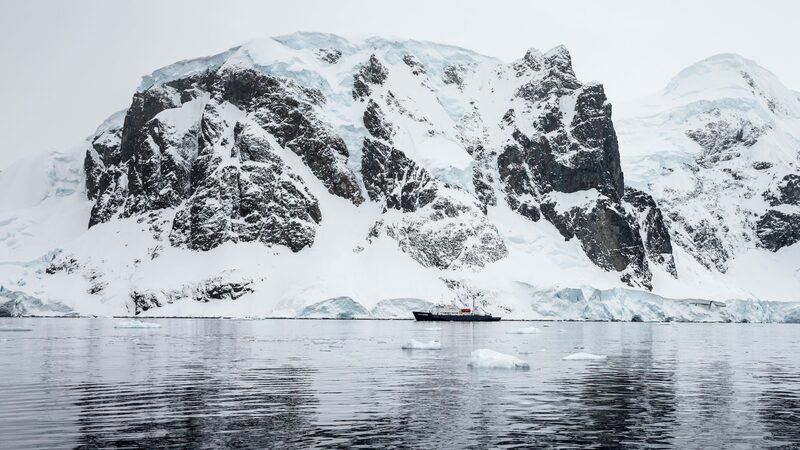 One of the most memorable 4am rises was the voyage through the Lemaire Channel, an 11-kilometer strait squeezed between steep cliffs, with the Antarctica Peninsula on one side and the mountains of Booth Island on the other. Awoken by an announcement over the ship’s tannoy that we had entered the channel in perfect conditions, we rushed to the decks to soak up the glassy reflections around us. It was like looking into a huge mirror. 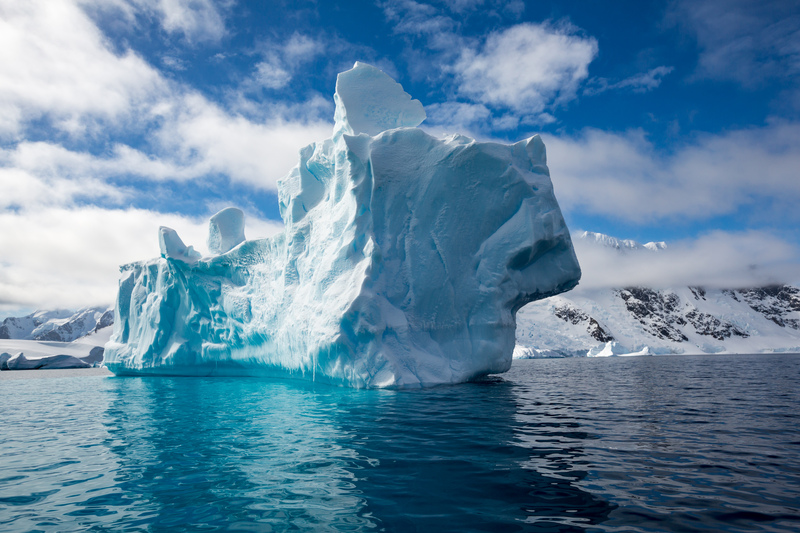 Icebergs with bright blue specks and sheet ice in varying sizes floated by. And if that wasn’t excitement enough, the ice itself settled around the boat, which we would eventually have to break through later. 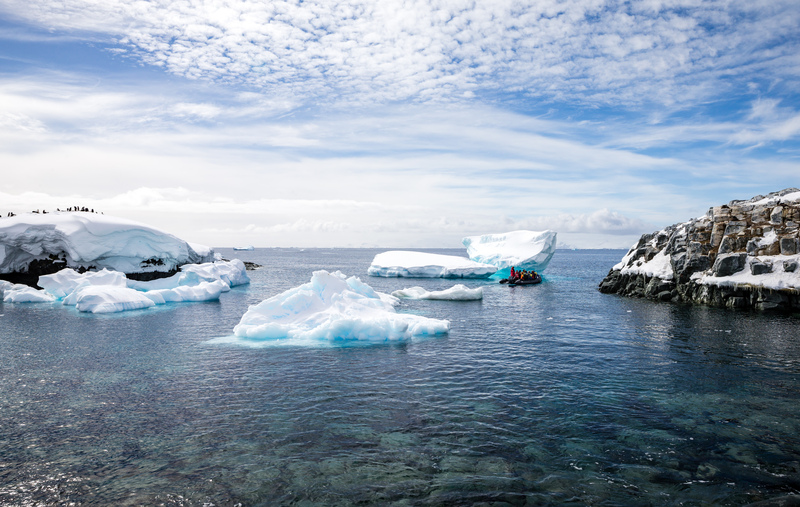 Traveling by zodiac boat to get up close to Antarctica’s often-astonishingly beautiful wildlife and landscapes. 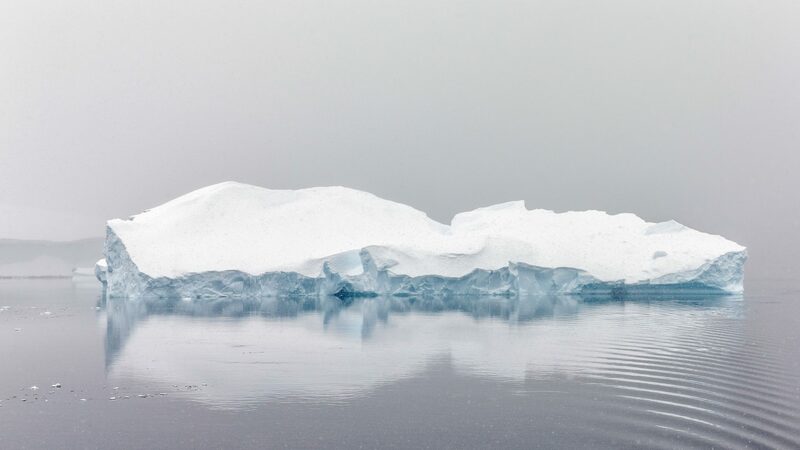 We were so close to the icebergs that we could see every last detail—frozen droplets, glistening ripples, intricate patterns and the rich textures that had formed in the ice as it slowly melted while traveling the ocean. The electric blue radiating from beneath them was so vivid, it didn’t seem real. 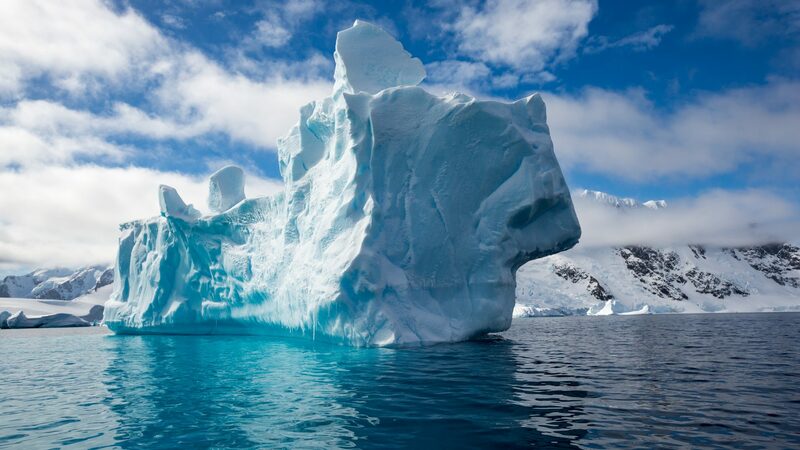 And many of the icebergs were so enormous, it was impossible to comprehend that most of their bulk still remained underwater. 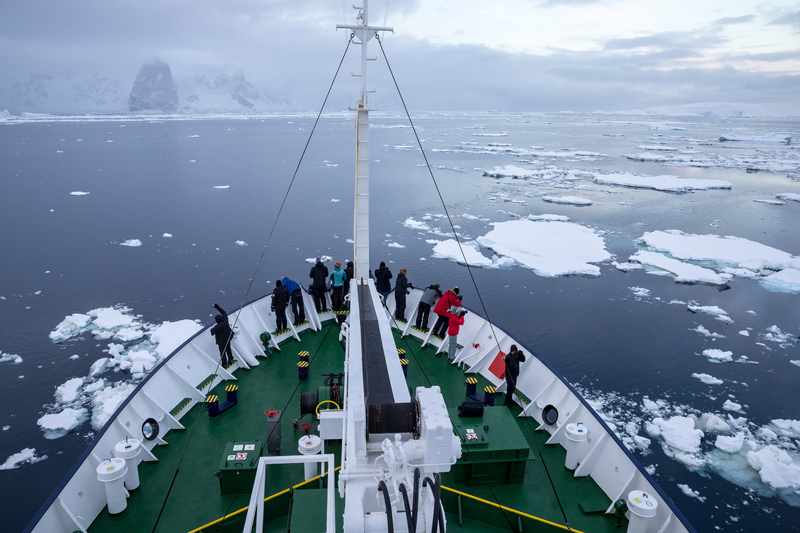 Our zodiac driver was always on alert, watching and listening for any movement or sound, as the breaking and flipping of an iceberg can cause huge waves in all directions. A chance to walk on foot on Earth’s ‘last wilderness’. 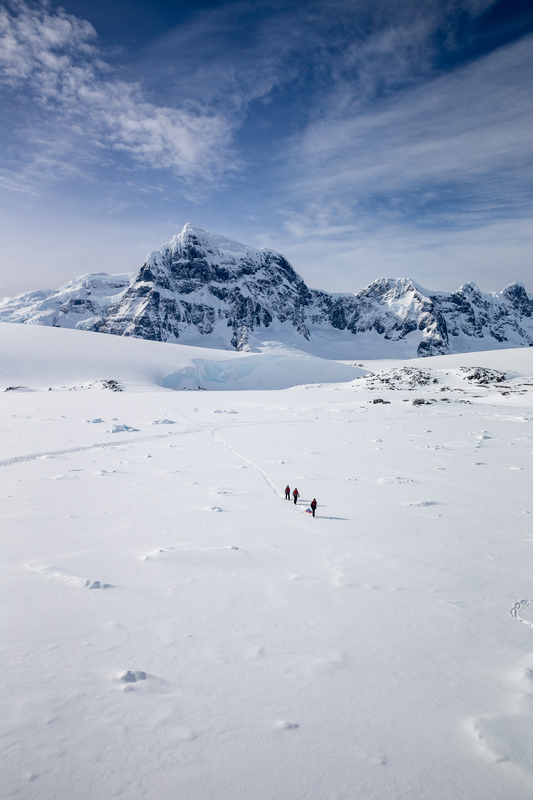 You can’t rush your time on Antarctica and a landing gave us time to explore this wild continent on foot. 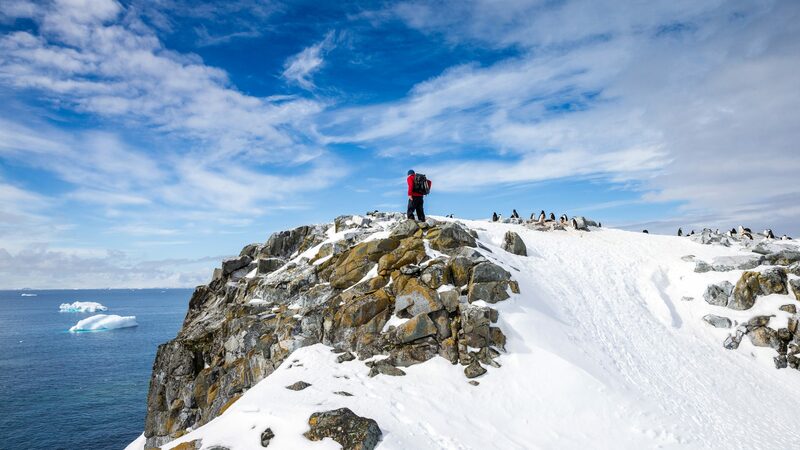 It was a constant adventure, whether you were trudging through snow so deep it was sometimes higher than your waist, climbing steep cliffs for almost indescribable views, or dodging the many penguins, aka the locals, scurrying past you. Moon rising about this Gentoo penguin colony. 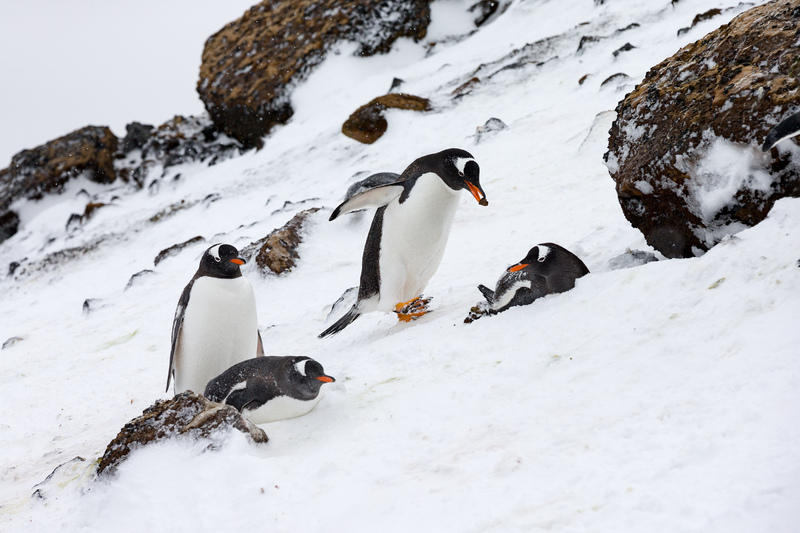 At Petermann Island, we landed at the home of the world’s southernmost Gentoo penguin colony. The world’s fastest underwater swimming birds, they’re recognizable by their bright reddish-orange bill and long tail. The landing also provided a beautiful backdrop to watch the moon rise, even though it was still daylight. 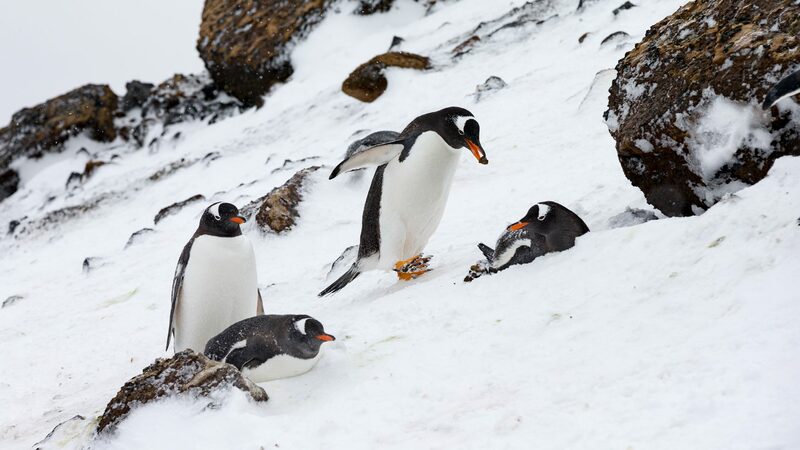 The many penguin colonies of Antarctica. 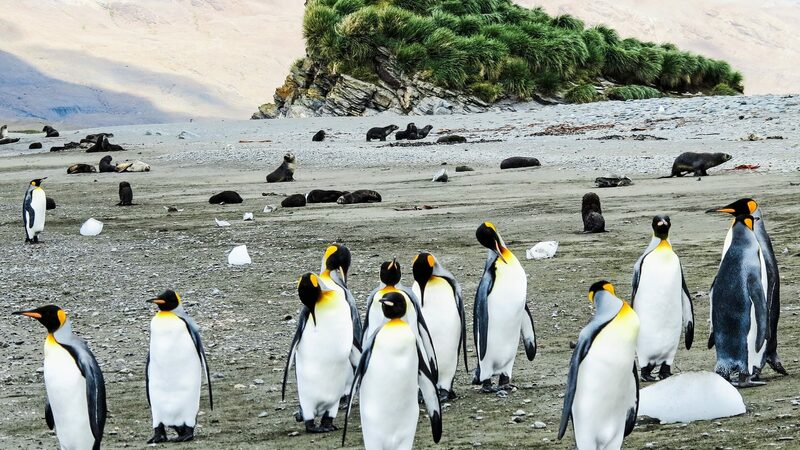 Antarctica is not just a frozen continent made up of spectacular landscapes; it’s also home to an abundance of wildlife, not least of which includes its many penguin colonies. Strolling across a frozen seabed. One of our final stops was Port Lockroy Harbor. 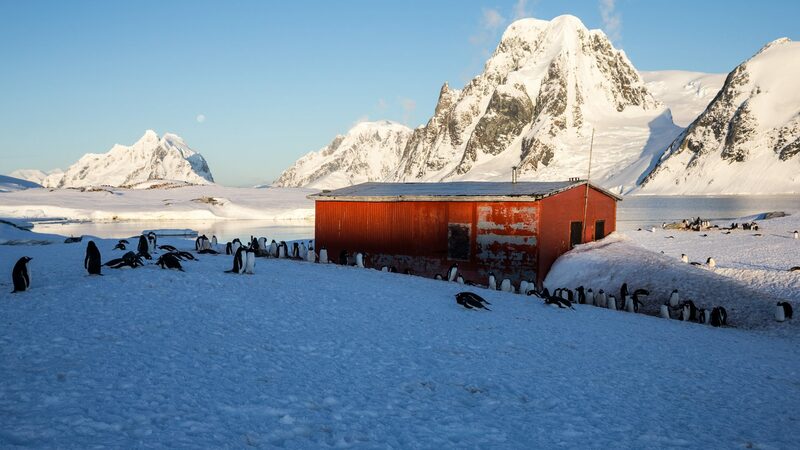 Now converted into a museum, this former naval base now has a working post office—and naturally, everyone was keen to send a letter from this remote spot. Getting there was an adventure in itself. Located across a frozen seabed, passengers waited on board while staff checked the ice to ensure it was safe to cross. We were to be the last ship of the season to visit the post office, as the ice was now softening. It was a strange, surreal feeling to hear the squishing under foot, yet simultaneously aware you were walking across a frozen ocean. 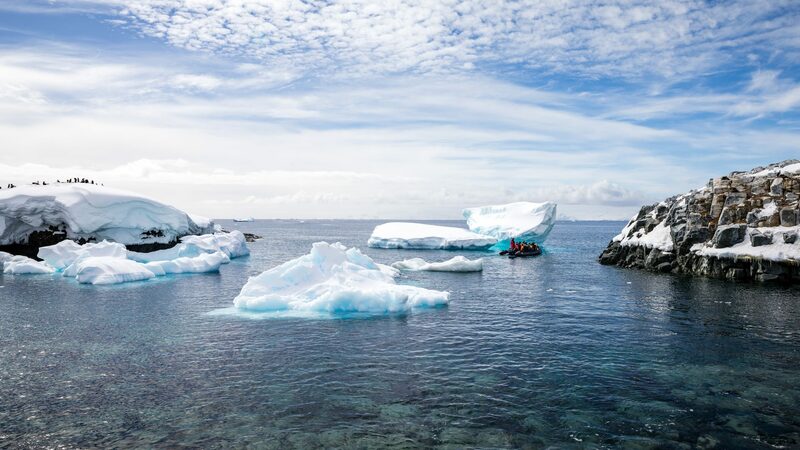 The dream-like experience sums up how I felt during much of my journey to Antarctica. To describe the scale of such a vast place, one mostly untouched by civilization, and communicating a sense of how small you feel within it, is difficult—often bordering the impossible. 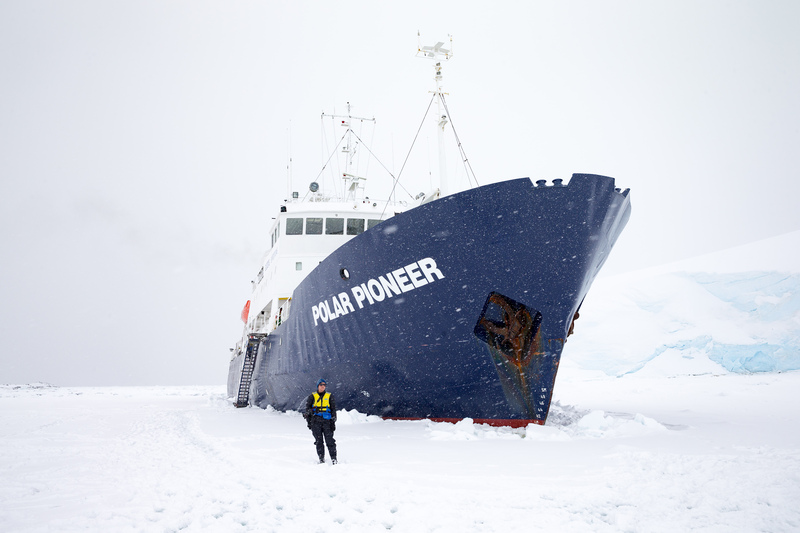 The Polar Pioneer on its Antarctic voyage. 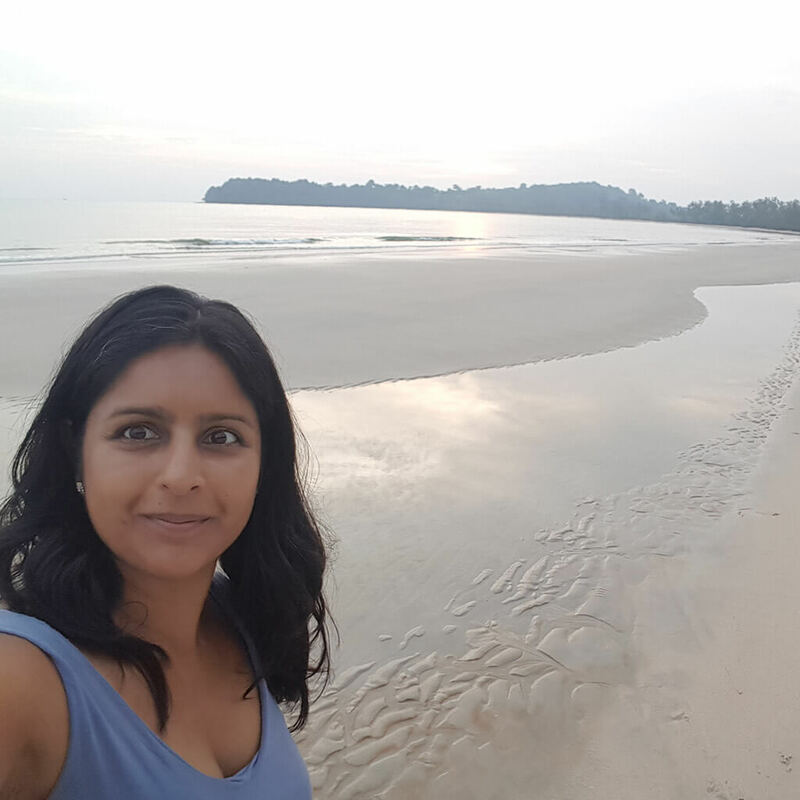 I had begun this journey wanting to push myself outside of my comfort zone, to challenge myself in a unique and difficult environment. And challenged I had been; in sub-zero temperatures, against rough seas and in constant daylight. But it had also been the most incredible place to photograph, and exploring an environment of extremes I had previously only imagined, has been a once-in-a-lifetime opportunity. 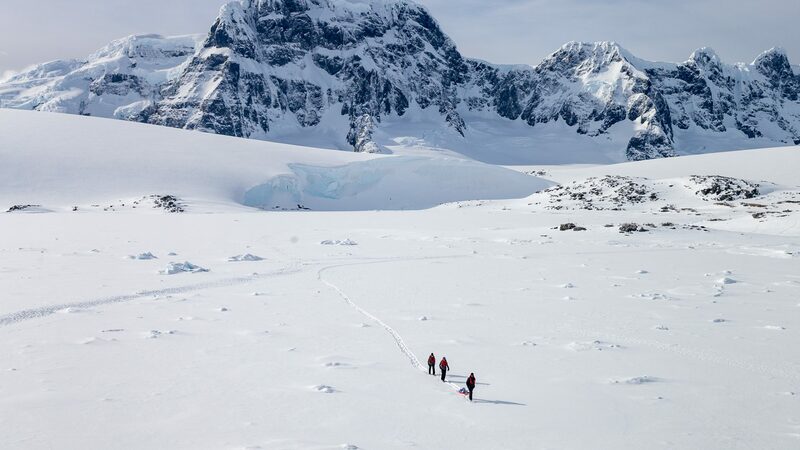 During my two-week stint in Antarctica, I’d often wondered if at any stage I had walked the exact same footsteps as any of the great adventurers of our time. The trip had certainly woken the explorer within me. 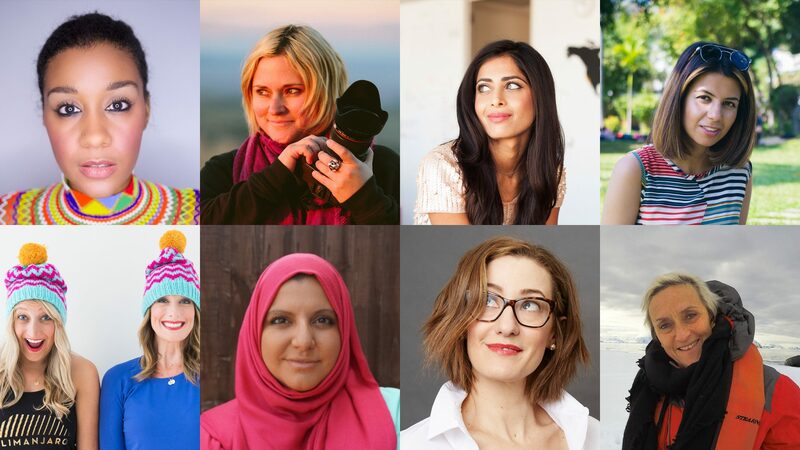 Because of Antarctica, I now wanted to venture to other far corners of the world, challenge myself with fresh experiences, meet new people and find even more stories worth telling. 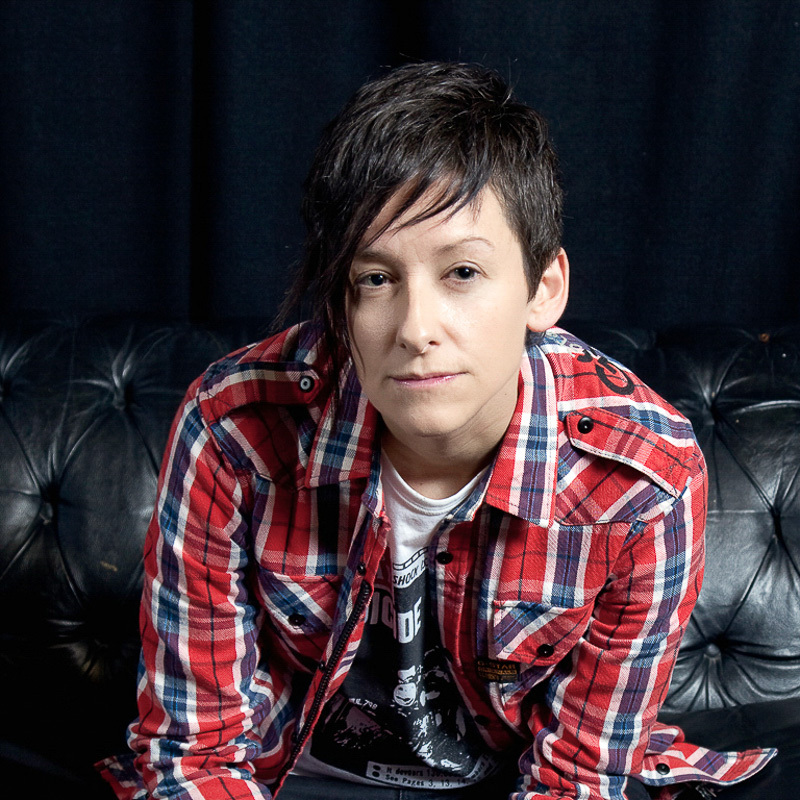 Kellie Lafranchi is a freelance photographer who's always chasing the light with camera in hand. 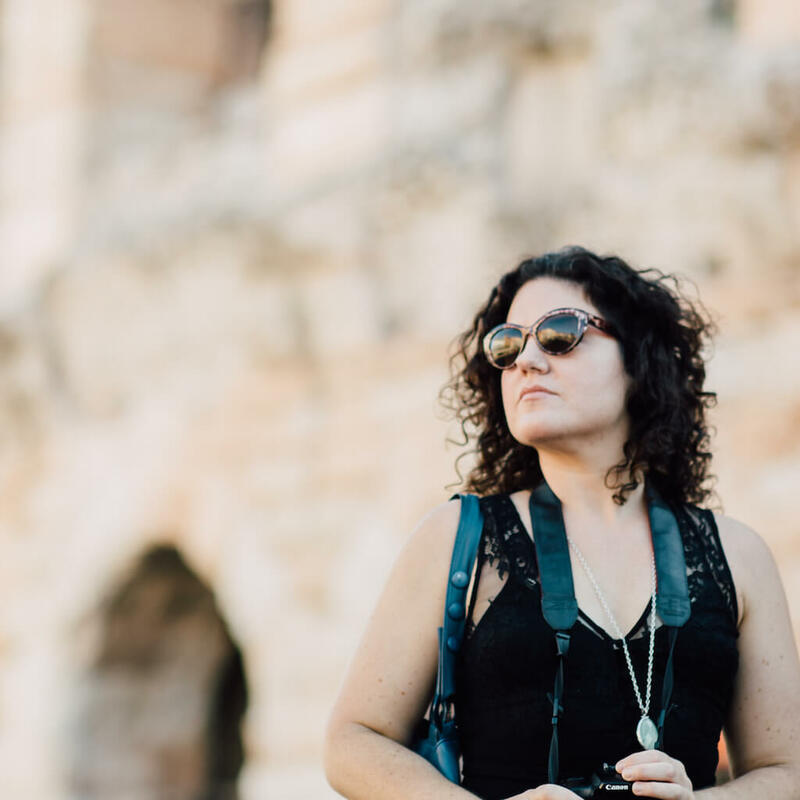 Inspired by nature and generally curious, she specializes in documenting compelling visual subjects and the stories that unfold through them.